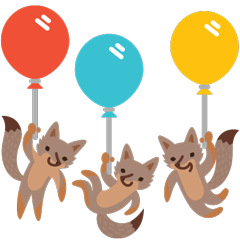 Follow these instructions if you need to build native code in your project. 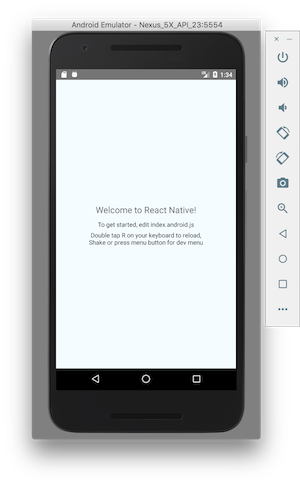 For example, if you are integrating React Native into an existing application, or if you "ejected" from Create React Native App, you’ll need this section. 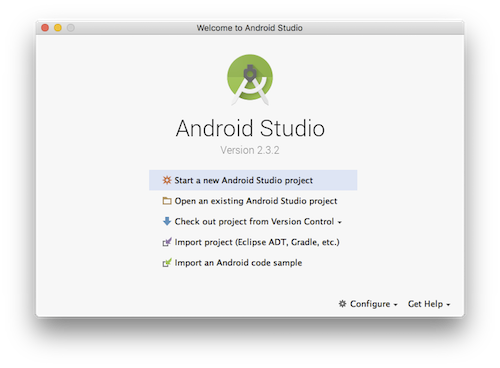 如果你刚刚才安装 Android Studio，那么可能需要先创建一个虚拟设备。点击"Create Virtual Device…"，然后选择所需的设备类型并点击"Next"，然后选择Pie API Level 28 image.